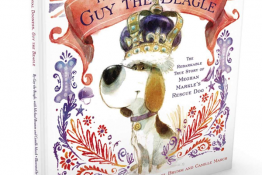 Know a pet-loving kid with a PAW-some mom in their life? 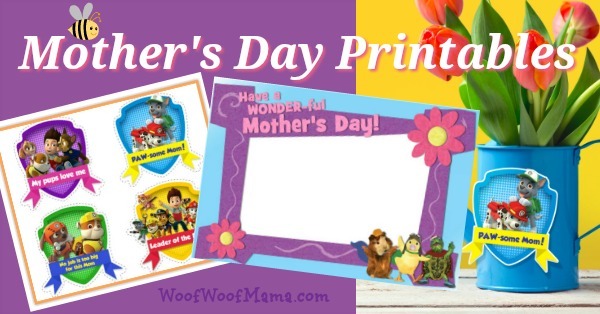 Help them create a special Mother’s Day surprise with these printable sheets from the gang at PAW Patrol and Wonder Pets! Print this Wonder Pets Mother’s Day Printable Photo Frame and have kids slip in a favorite picture of themselves with Mom … or Grandma. 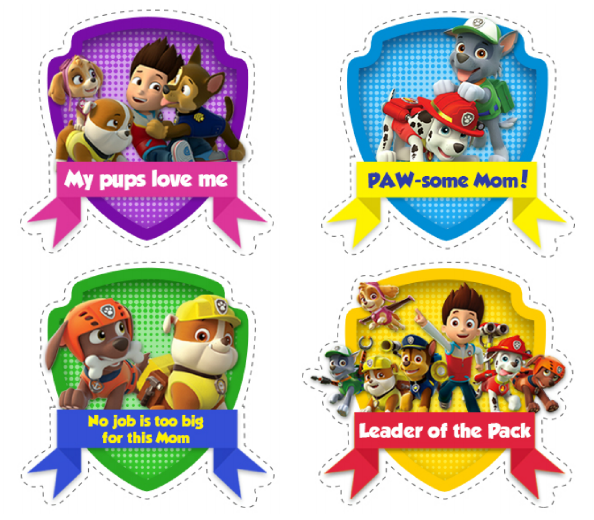 Then print these pup-tacular PAW Patrol stickers on sticker paper and give them to Mom to wear proudly on her big day! Looking for more? 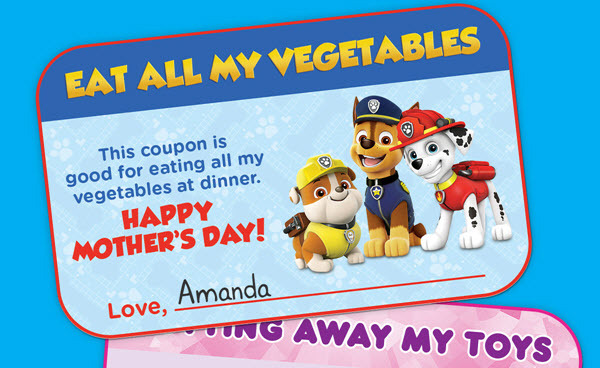 Print this FREE Mother’s Day coupon book from Nick Jr.! 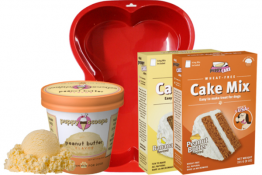 Still wondering what to get your favorite mom, grandma or other special woman in your life for Mother’s Day? 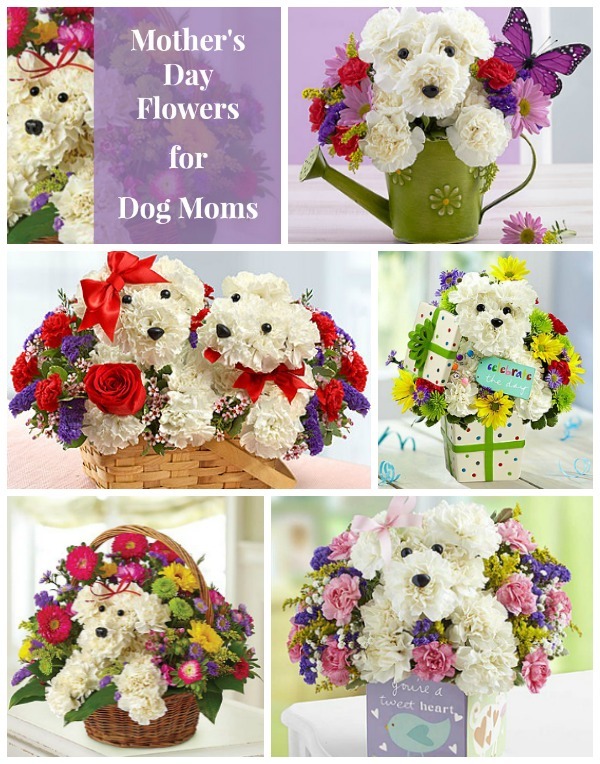 Surprise your favorite dog lover with one of the super cute and thoughtful flower arrangements from the a-DOG-able collection! 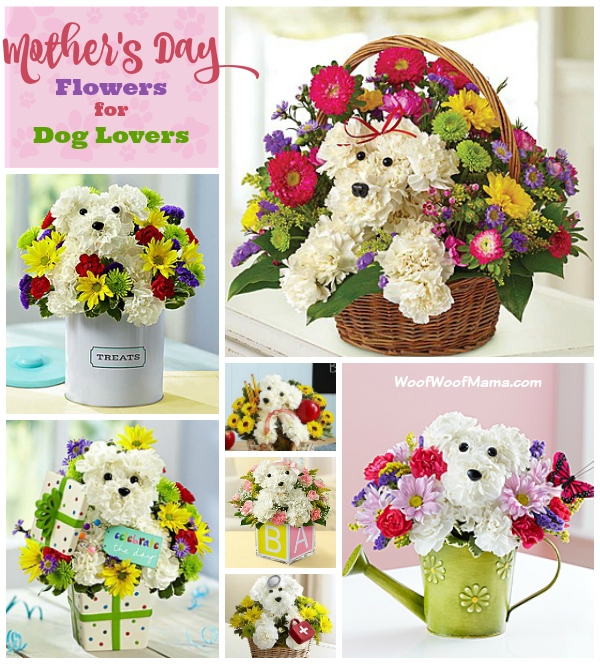 Whether she’s got human kids/grandkids or the furry kind…or both, these flowers for dog lovers are sure to put a smile on her face and let her know just how much she is loved. 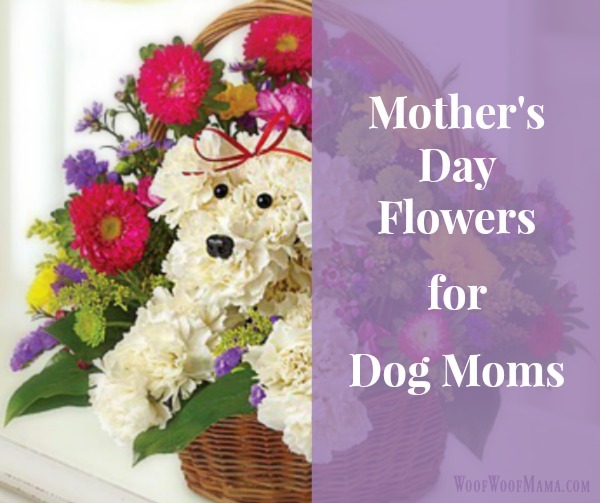 There are themes for moms-to-be and new moms, plus designs for teacher moms, moms in the medical profession, moms who love to garden, dog moms and more! 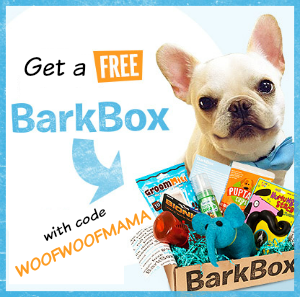 Here’s a super great last-minute Mother’s Day gift idea that any mom, grandma, wife, daughter or sister is SURE to love: Give a 1-Year Amazon Prime Gift Membership! 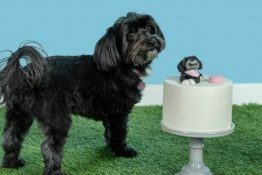 Mom never has enough hours in the day. 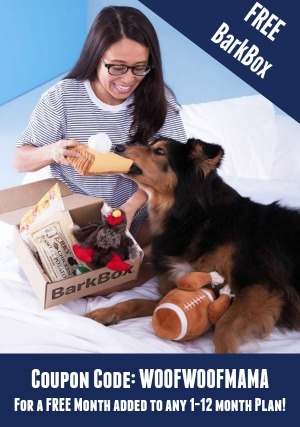 Why not give her the luxury of free unlimited 2-day shipping so she can save time on last minute errands by having stuff delivered straight to her home or office. With the extra time to herself, your mom can enjoy streaming videos, music and books to relax and recharge! 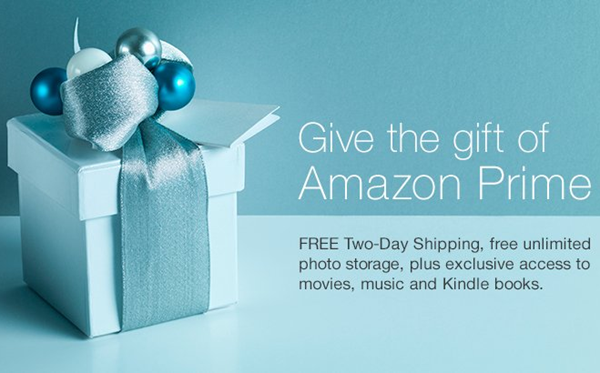 Amazon will send your gift recipient an email on the day you choose, along with redemption instructions. The gift recipient can start their Prime membership right away. If the recipient is already a Prime member, the gift can be exchanged for an Amazon.com Gift Card. The one-year gift membership does not automatically renew, so there are no hassles or obligations. Although I’m betting this will be a gift Mom asks for again next year! The gift of Prime is $99 for one year and can only be redeemed on Amazon.com.